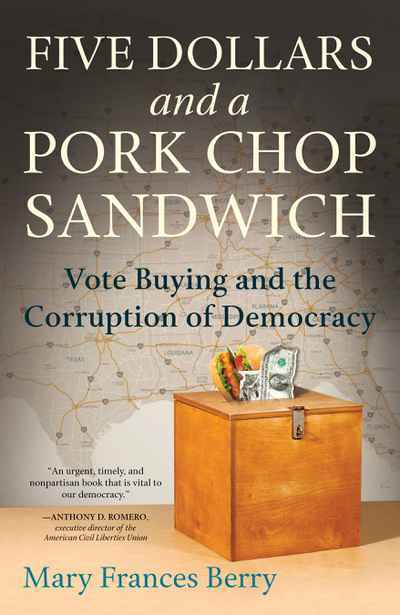 A timely and nonpartisan book on voter manipulation and electoral corruption and the importance of stimulating voter turnout and participation. Though voting rights are fundamental to democracy, felon disenfranchisement, voter identification laws, and hard-to-access polling locations with limited hours are only a few of the ways to suppress voter turnout. Mary Frances Berry focuses on forms of electoral corruption including vote buying, vote hauling, the abuse of absentee ballots, and other illegal practices by candidates and their middlemen, often in collusion with local election officials.